Your honeymoon in Turkey and Greece is one of the most memorable experiences of your life. Great honeymoons require careful planning and lots of imagination. Share your dreams with us, we will deliver an impressive specially tailored itinerary for you and the love of your life. 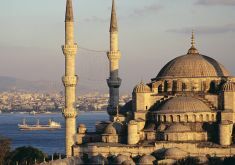 Below are a selection of Greece and Turkey Honeymoon itineraries which can be changed to suit your requiremenets. 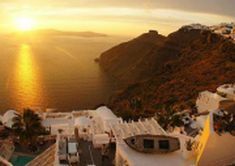 12 day honeymoon package to Greece and Turkey. A perfect itinerary combining romance, relaxation, and sightseeing.